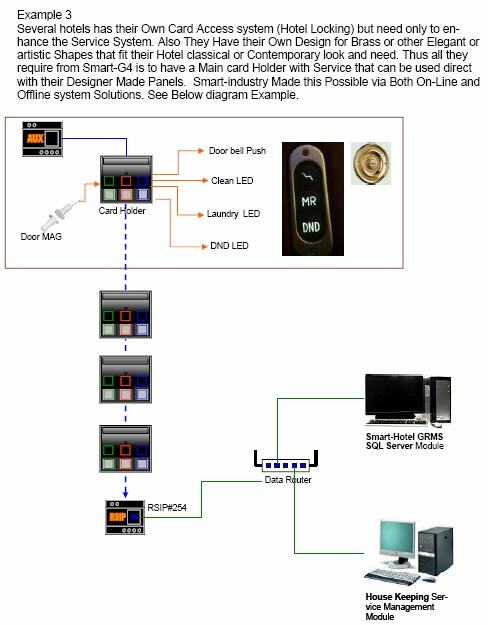 The touch panel is the Smart Hotel guest system command control equipment, has a high sensitivity capacitive touch sensor IC. 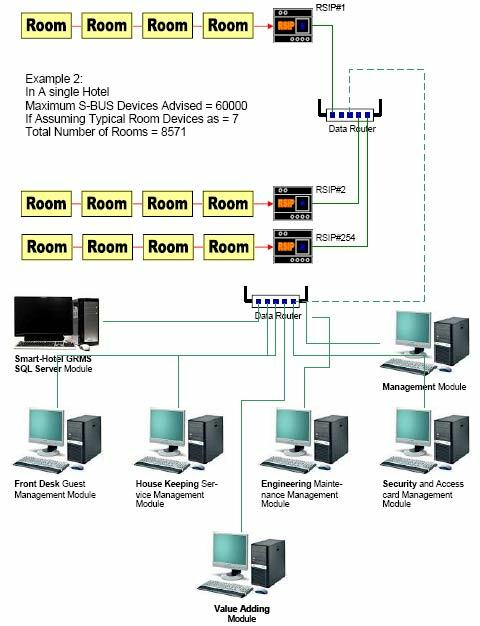 Provides guest room three state service input, lighting control, scene control, curtain control, temperature control. 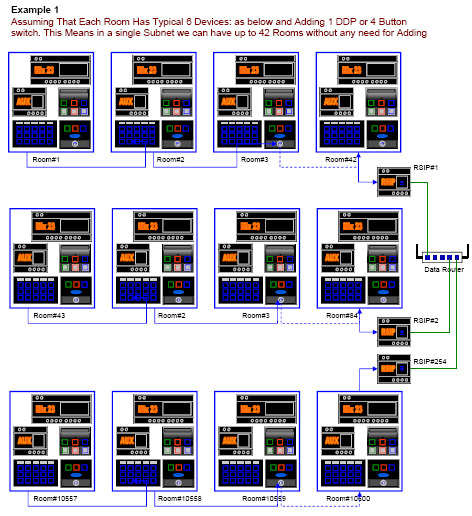 Each touch button programmable target instruction count up to 20. Has mini USB firmware upgrade port. • Easy sBUS connector tech. 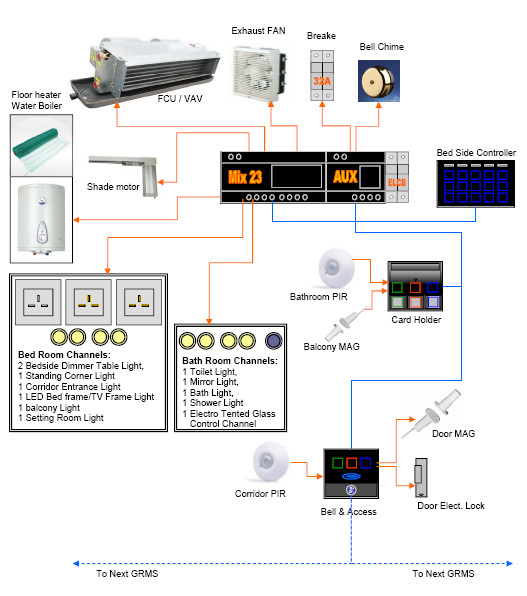 SmartBus Controls America, LLC is the smart choice, providing the most comprehensive range of solutions to meet the needs of today's residential, commercial and industrial buildings. Leveraging more than a century of experience, SmartBus Controls America, LLC helps customers create sustainable, intelligent environments through its electrical wiring devices, network and data center connectivity solutions, and lighting energy management systems. From switches and receptacles, to daylight harvesting controls, networking systems, and equipment for charging electric vehicles, SmartBus Controls America, LLC solutions help customers achieve savings in energy, time and cost, all while enhancing safety.